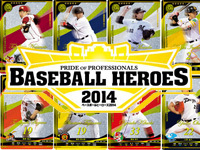 Every year Konami releases a new version of the Baseball Heroes card game. 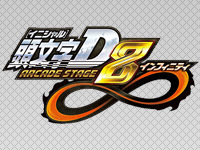 The 2014 version hits Japanese arcades today. There are 300 new cards from the 2014 season and 12 professional teams. Two new categories of cards are available: Super Rare and Ultra Rare. Players can now compete in a new versus game mode. New features allow players to develop new game tactics. 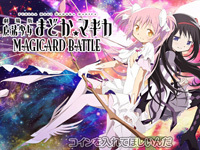 Puella Magi Madoka â˜† Magica: The Movie MAGICARD BATTLE from Sega starts operation today. All magical girls from the series (Madoka, Homura, Sayaka, Tomoe and Sakura) are present in this game and fight witches using spell cards. The player uses three buttons to fight: charge (green), attack (red) and skill (blue). There are 60 different cards to win during the game or buy. They are divided into 5 categories: Normal, Rare, Super Rare, Hyper Rare and Ultimate Rare. In 1999, Konami released Silent Scope, a sniper game which has since become a classic. 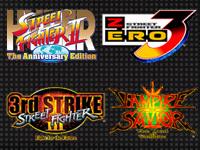 Konami hasn't given a true sequel to the series since the release of Silent Scope EX in 2001. 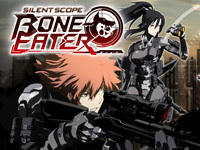 It's now done with Silent Scope Bone Eater. The concept is the same as in the original but the story is now set in a cyber future and characters are completely new. Technology has also improved since this time, the cabinet features a transparent liquid crystal screen, headphones, a 3D sound system and a ventilation system to immerse the player in his role of a sniper. 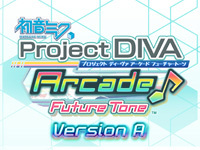 The game has 3 different story modes, a score attack mode and a mission mode. 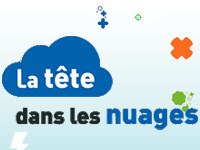 You can watch the opening here. 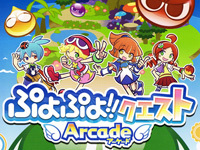 Puyo Puyo Quest Arcade ver1.2 will be out in two days. 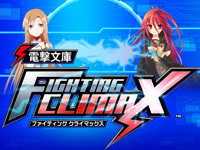 Three new characters are added: Maguro Sasaki, Rider and Risukuma. Level limit is updated to 50. 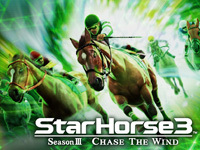 The new challenge mode allows a player to choose the game rules and try to make a high score. There are other new features including 10 new cards and the ability to save up to 3 games.